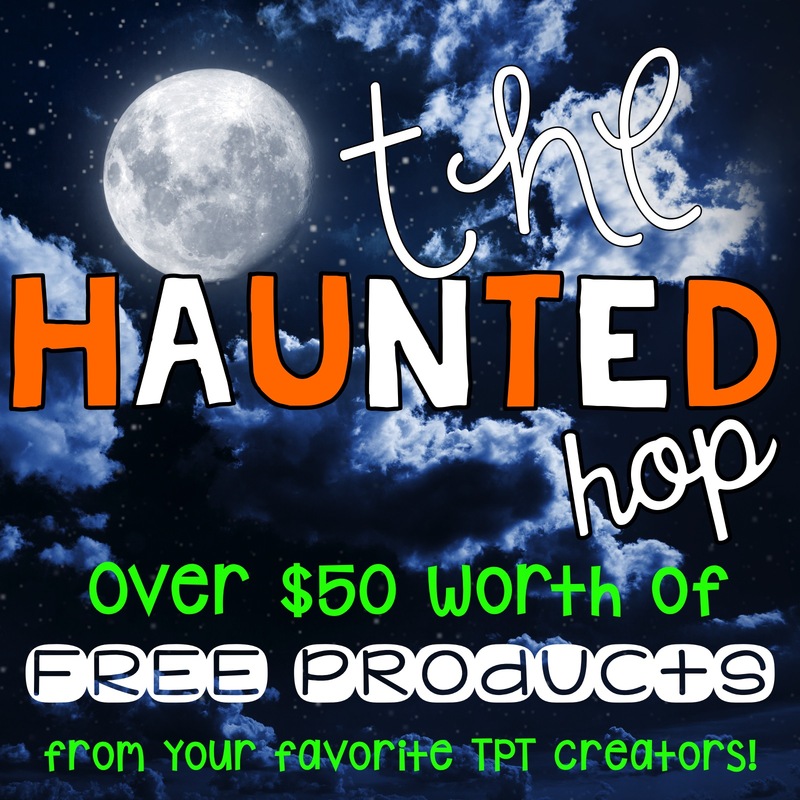 Welcome the the Haunted Halloween Hop! A big thanks to my friend Sarah at Sarah's First Grade Snippets for sending you over! I hope you picked up Sarah's secret word on your way. If this is your first stop, then you're in for a real Halloween Treat! 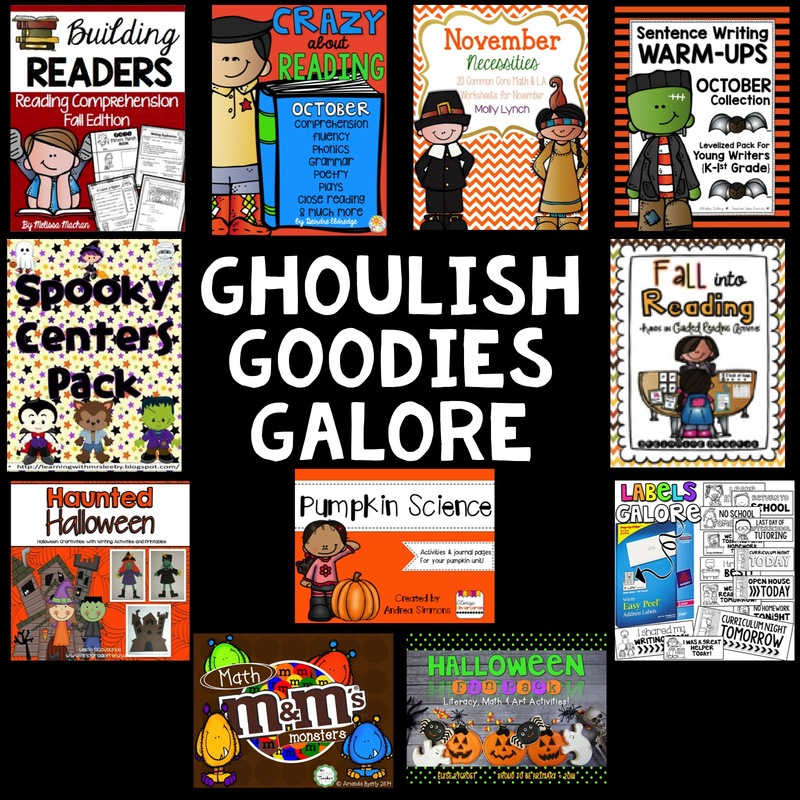 Some of your favorite TpT sellers have gotten together to make your Fall a little bit easier to plan with the Haunted Halloween Hop! You can score ALL of these goodies! 1. Visit each blog on the loop for directions to snag the Secret Word. Make sure to follow each seller - we'll be checking before we sent out prize packs! 2. Write down each seller's Secret Word on the Cheat Sheet! From me, you can score Pumpkin Science! 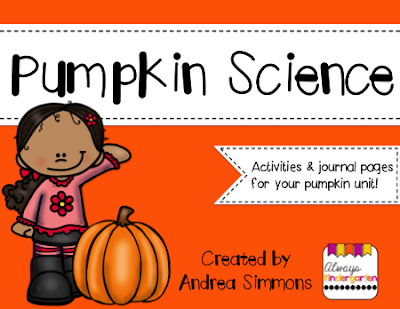 This unit includes journal pages for 5 different pumpkin activities to engage your little scientists! Head on over and "follow" me in my Teachers Pay Teachers store by clicking on the green star! Don't forget to write down my Secret Word while you're there. Remember to view my store from a computer so you can see my banner!! Now, head on over to Learning with Mrs. Leeby to see the amazing goody she's sharing!